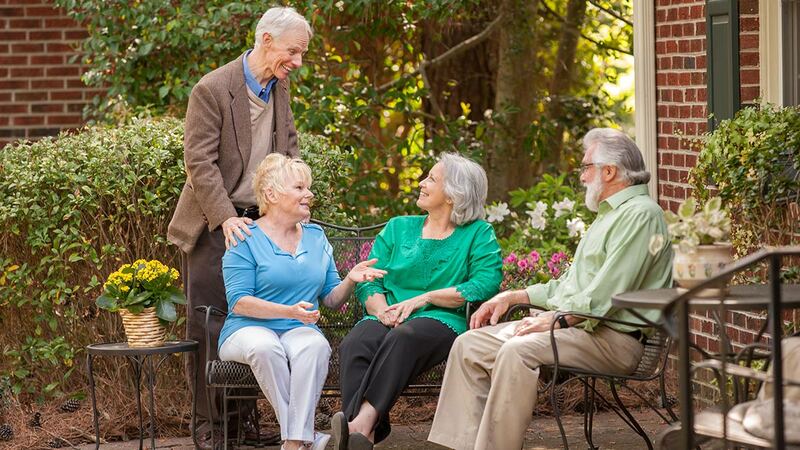 Springmoor Life Care Retirement Community is a Retirement Community offering Independent Living in Raleigh, NC. 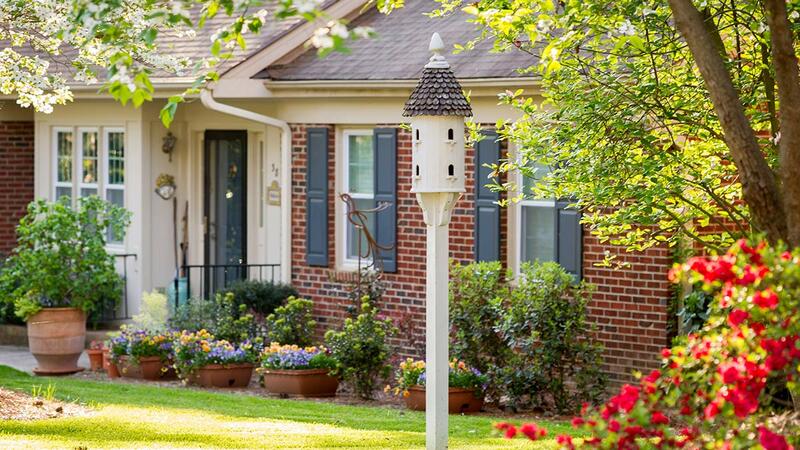 Springmoor offers apartment homes, attached villas, and single-family homes. 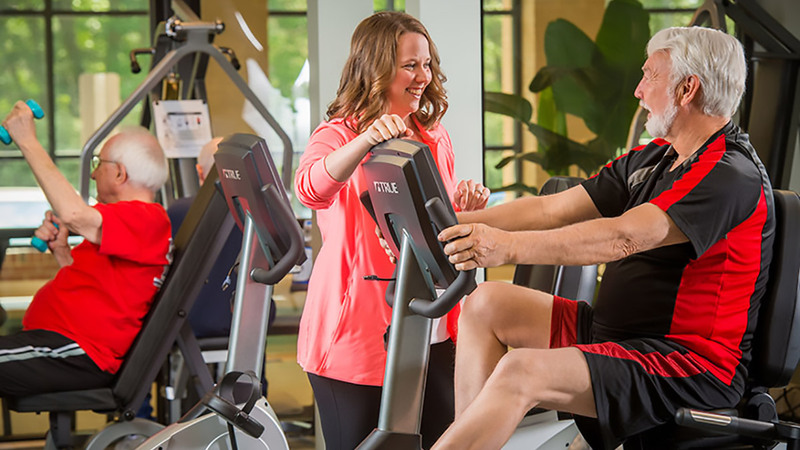 The new Pathways Wellness Center provides resort-style amenities. 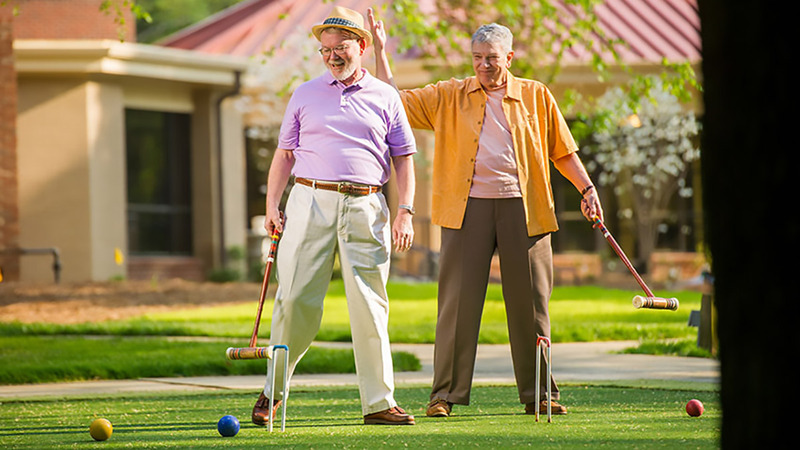 Springmoor Life Care Retirement Community is a not-for-profit community where you’ll enjoy a lifestyle rich in opportunities including on-and-off campus events and activities that offer physical, intellectual, cultural, educational and spiritual benefits. Springmoor welcomes seniors with diverse life experiences and rich cultural backgrounds. 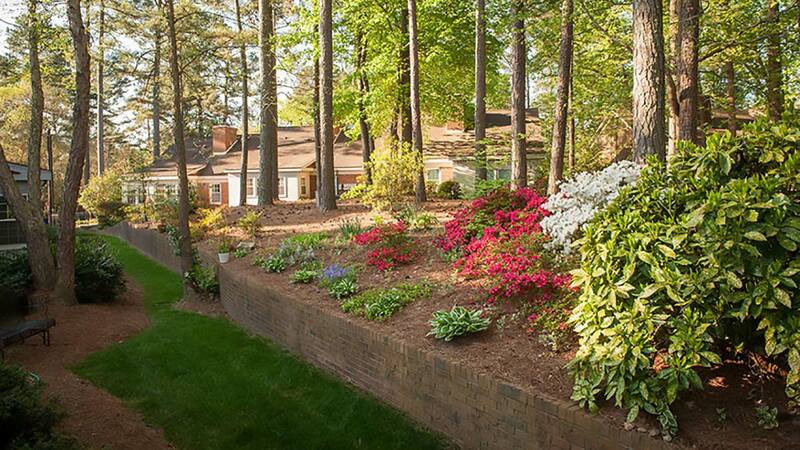 The residents here possess an array of talents and have helped form a senior living community unlike any other in Raleigh, N.C. When you join us, you will become part of our ongoing commitment to be free from barriers and open to all that life has to offer. Innovatively designed to revere and celebrate nature, Springmoor is a beautiful urban oasis that inspires a beautiful lifestyle. Whatever you choose to do, you’ll find wonderful amenities to support your choices, delicious dining to satisfy your taste buds, and quality services to free your time. Continue your job or start a second career. Dive into long-lost hobbies or explore new interests. Travel to favorite places or relax with a good book. 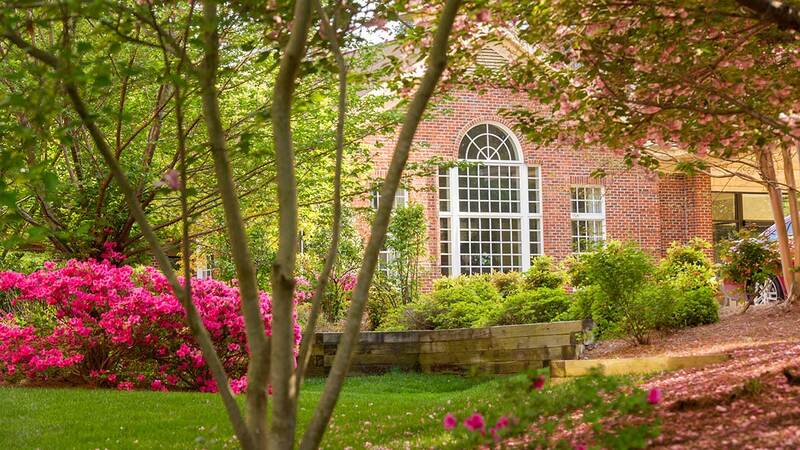 The opportunities and activities at Springmoor are boundless, and with our maintenance-free lifestyle, you’ll have newfound freedom to pursue them. 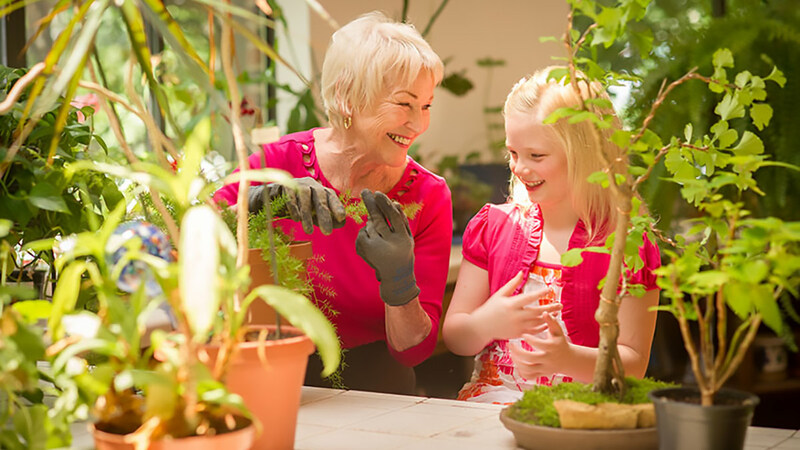 At Springmoor, you can truly appreciate and enjoy life today knowing you’re supported by a full continuum of on-site healthcare services for tomorrow. Picture yourself enjoying life at Springmoor!